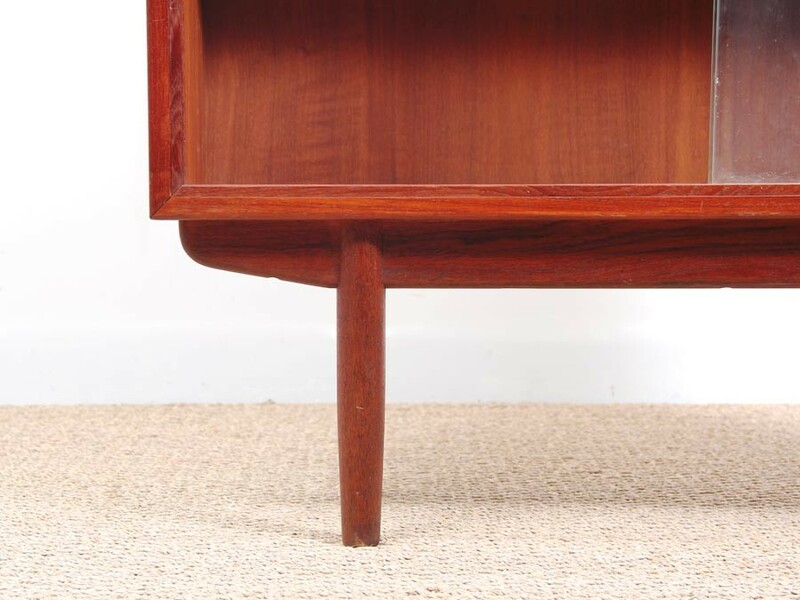 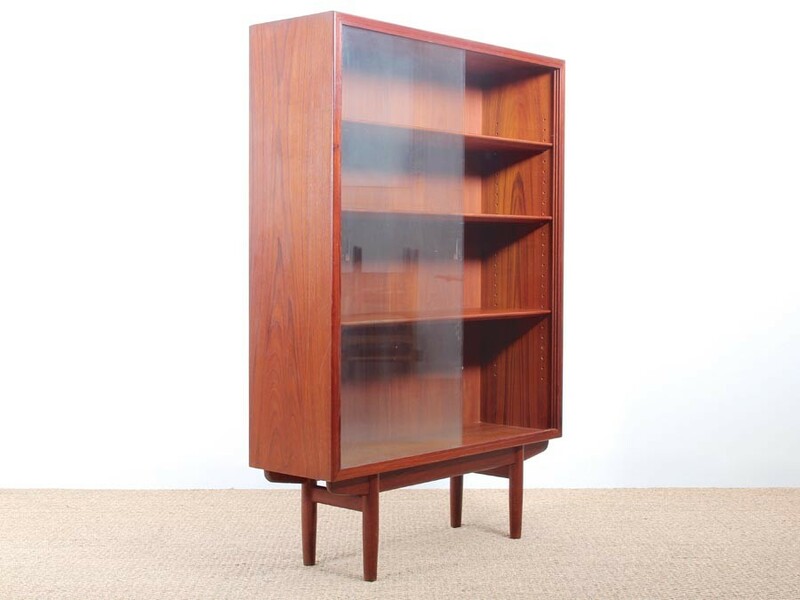 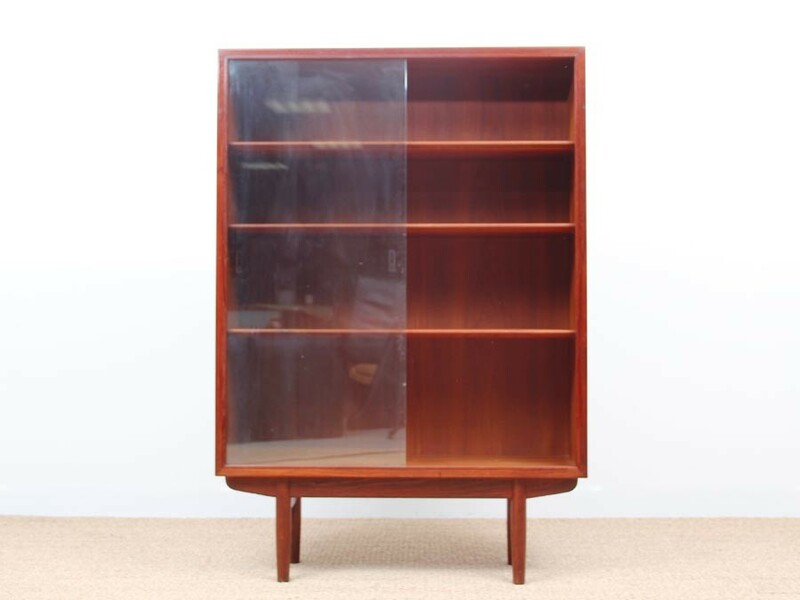 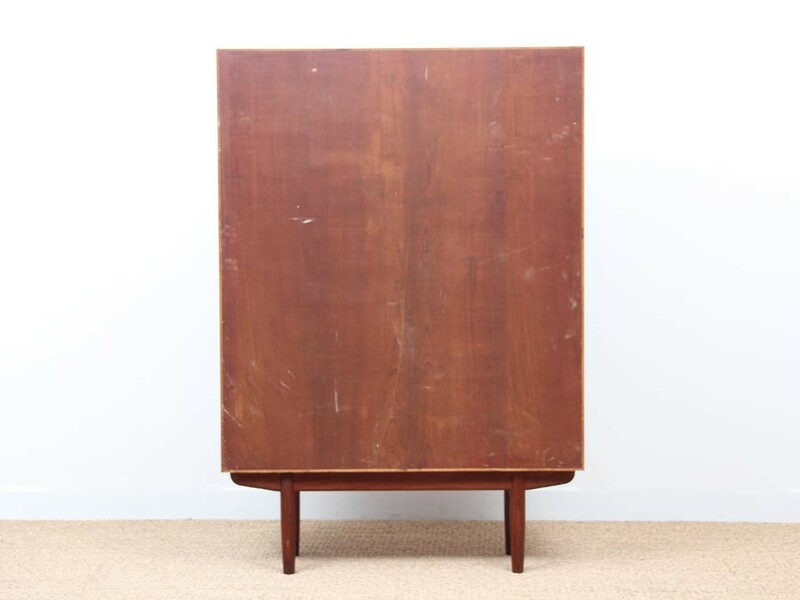 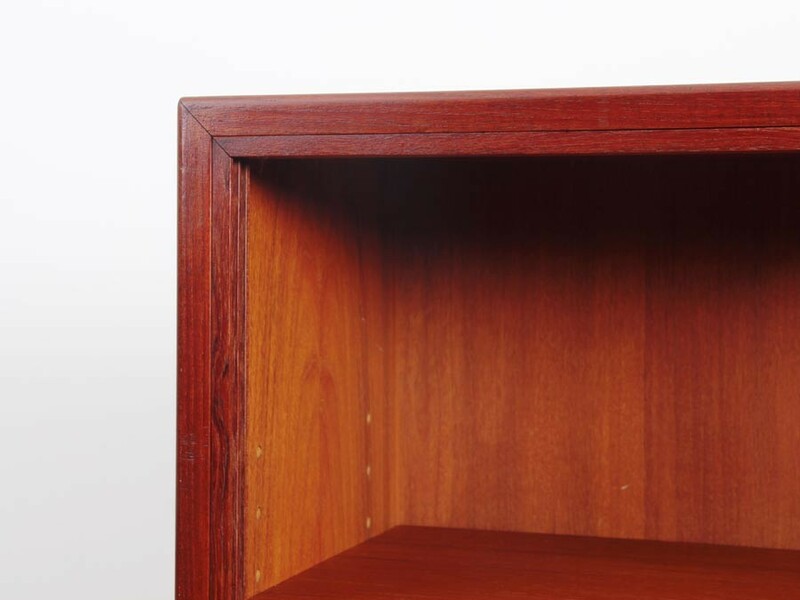 Mid-Century modern scandinavian vitrine or bookcase in teak by Borge Mogensen. 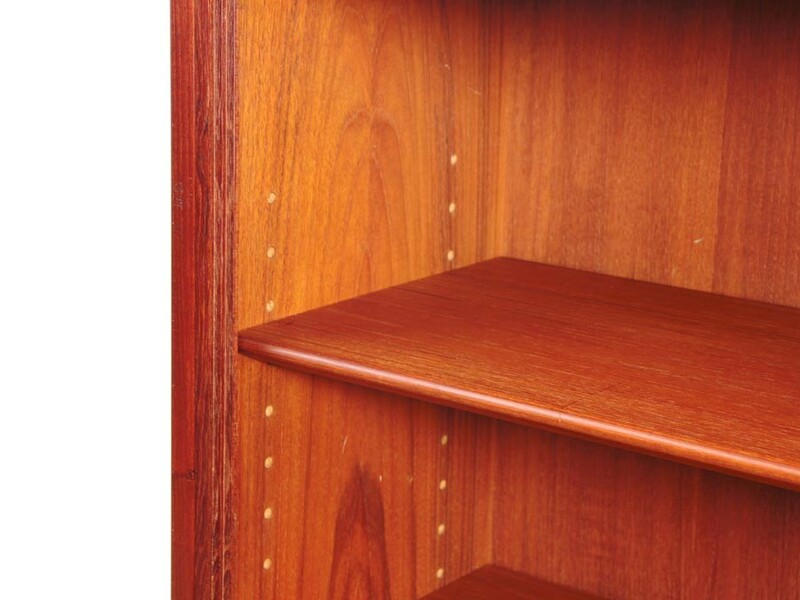 4 modular shelves. 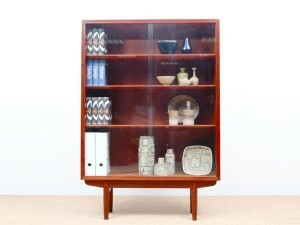 2 glass slidding doors.